I thought I'd do a special post I am thinking of doing one of these every once in a while covering a different Kindaichi related topic. even though these 2 cases aren't in anime format you could still read the manga or watch the live action adaptations of them. All 7 of the cases have been adapted in the anime. Originally only the first 6 have been adapted in the old anime and they couldn't adapt the 7th because the anime ended and the manga kept going. The 7th cases has been adapted in the 2nd season of the Returns anime. This Series has 8 full length cases and 6 short length ones. 2 of the cases haven't been adapted yet. 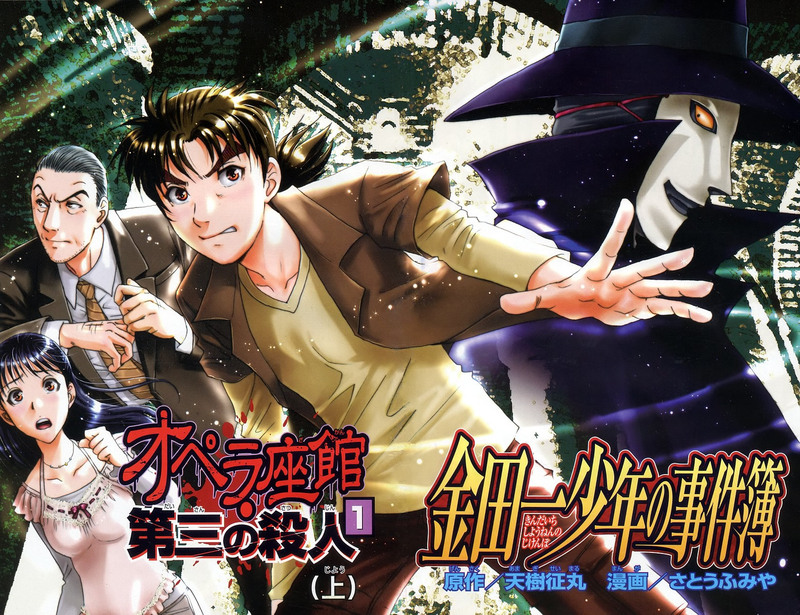 The majority of the cases have been adapted in the old kindaichi anime except 2 cases in season 2 of the returns series. out of the 8 novels 7 have been adapted in anime format. The 8th couldn't be adapted because the novel was released after the anime ended. So how many season do you think kindaichi can run for? So it seems that at average a season contains 8 cases with 4 long cases and 4 short ones. with this data kindaichi could probably run for 2 more seasons and we would have to wait again for new content. If you like this idea of making special posts every once in a while tell us in the comments or the chat.